Con artists trick millionaires, celebrities, and average investors out of their hard-earned dollars with the promise of quick profits.These crooks use ponzi schemes, pyramid schemes, and offshore investment scams to enrich themselves and defraud investors. 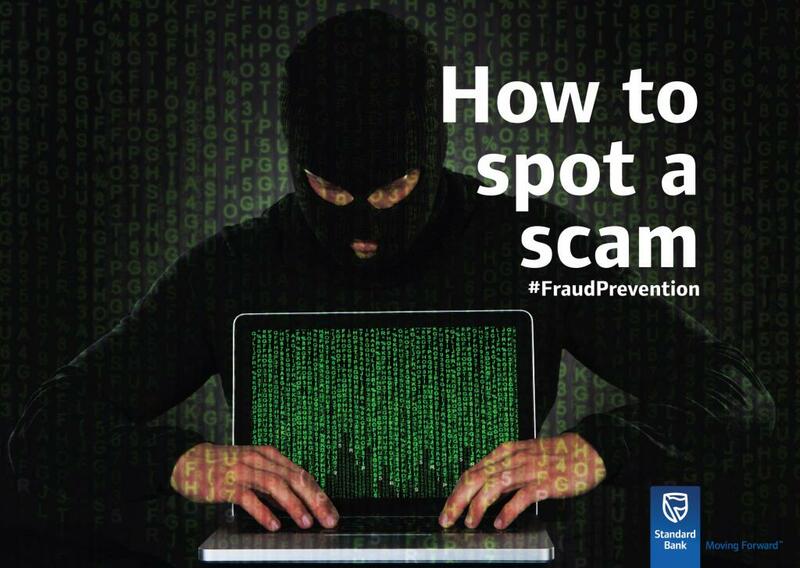 Below are a few tips to help you spot a financial scam. These “high yield investments” promise exorbitant returns with little to no risk. Remember the old adage that if something seems too good to be true, then it probably is. People that promise instant riches are often scammers just looking to make a quick buck. • The investment returns are abnormally high or unusually consistent. • The company makes impossible claims and guarantees like “double your money back” in 6 months. • The company makes it difficult to withdraw your money, claiming that funds are frozen. A pyramid scheme is an “investment opportunity” that promises members money based on their ability to recruit new members. Pyramid schemes often sell products which have little to no value and the only way that you make money is by recruiting new members to join the business. • The emphasis is on recruiting new distributors, not the products. • The business has very high start-up costs. • The company will not buy back unsold inventory. Con artists will often tout offshore investments as high-yield and tax-free. Wealthy people made offshore investing famous by using it to reduce their tax burden. Offshore investing involves holding money in a country outside of your legal residence. This normally takes place in less regulated countries. While offshore investing is perfectly legal, it can be a very risky proposition. that you pay taxes on income earned in any country. • The investment is risk-free.